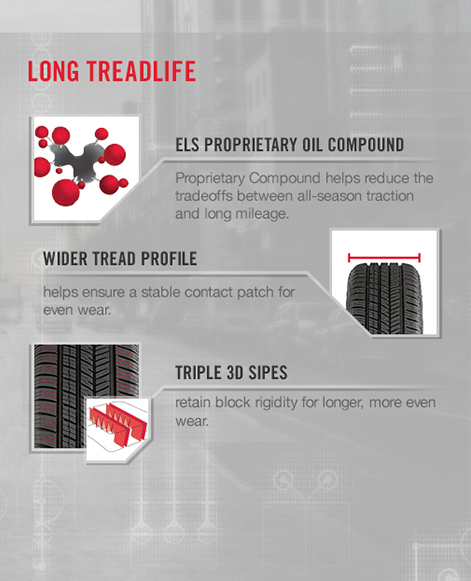 I give you confident handling through every season and can be counted on for exceptional treadlife. 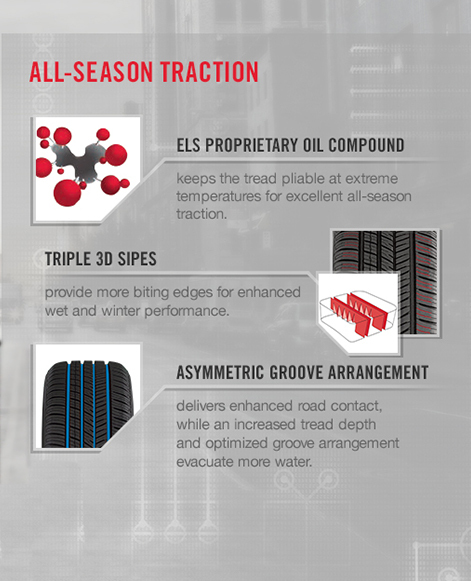 YK740 GTX™ is the next level of all-season touring performance. 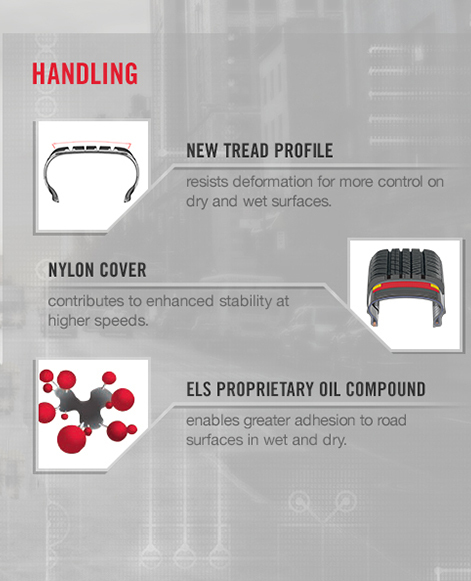 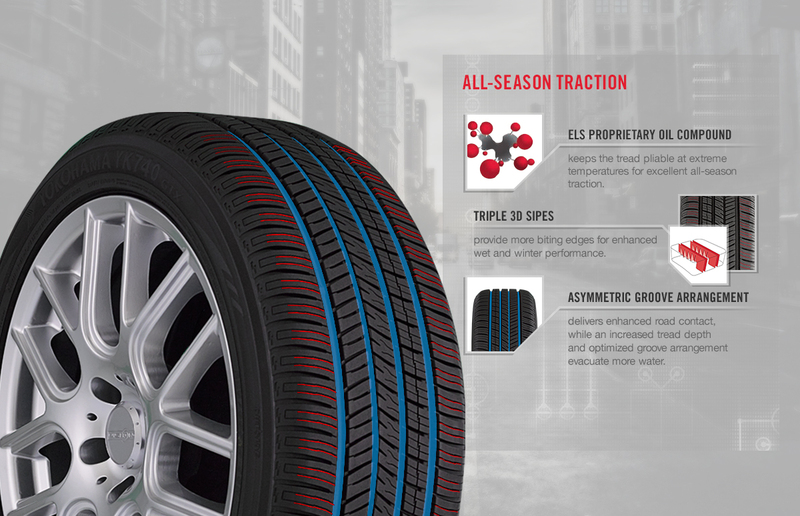 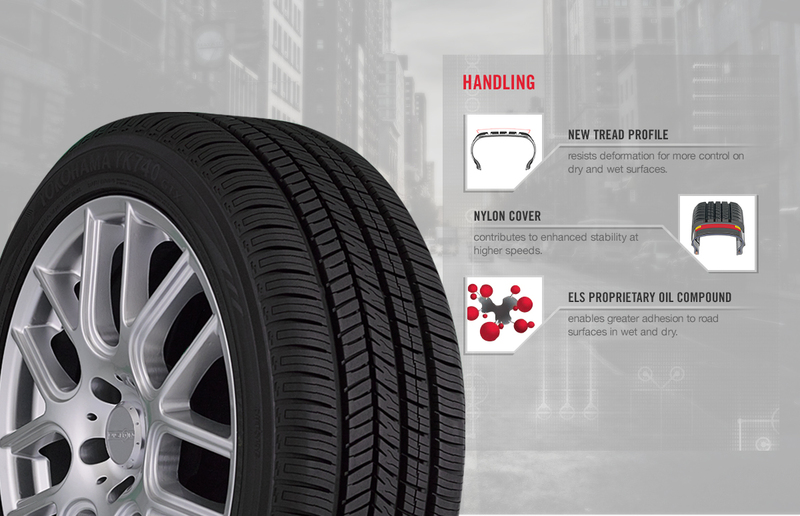 With an enhanced advanced compound and innovative tread design, the YK740 GTX™ offers improved longevity and confident handling year round. 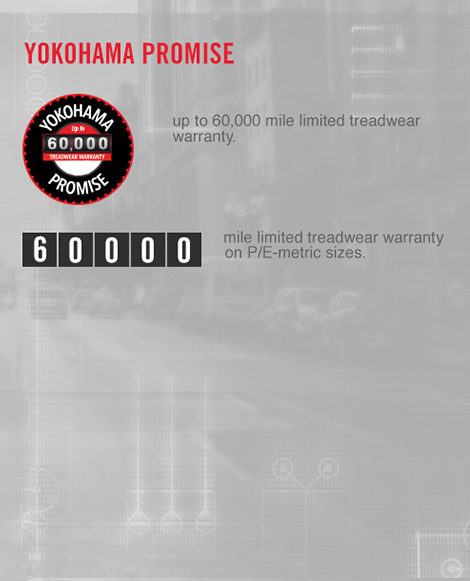 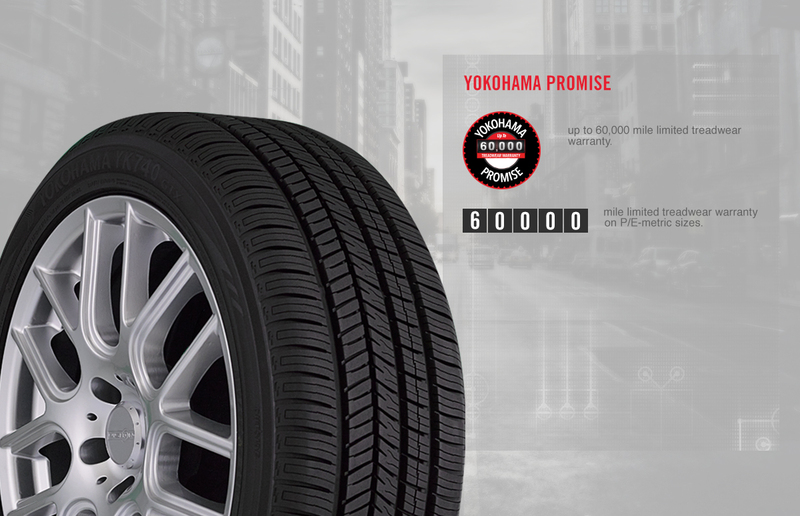 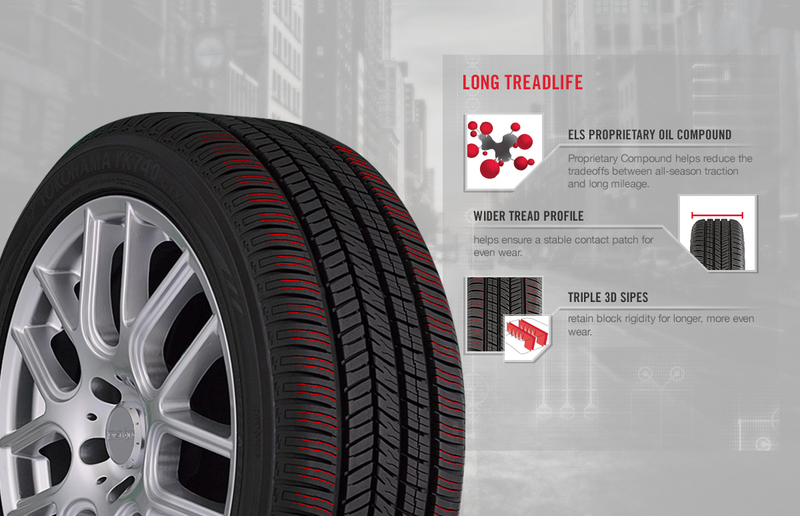 This tire features a limited warranty of 60,000 miles.